Wirth Research is dedicated to maximising the potential of all its clients, using specialist innovation, design and engineering expertise within motorsport. We have worked with a diverse number of clients across the sector including governing bodies, manufacturers and individual motor racing teams. The IndyCar Series is the premier level of open wheel racing in North America. 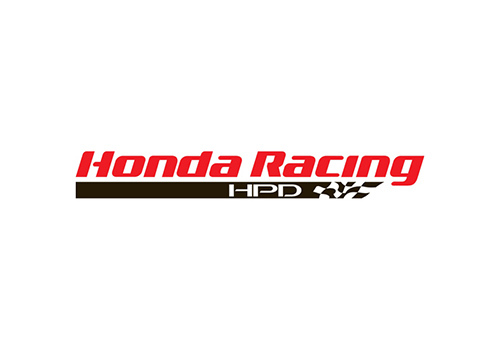 Its parent company began in 1996 as a competitor to CART known as the Indy Racing League which was created by then Indianapolis Motor Speedway owner Tony George. In 2008, the IndyCar Series merged with the Champ Car World Series. Wirth Research has conducted advanced aerodynamic safety development programmes for IndyCar. Renault are currently involved in Formula One as a constructor, under the name of Renault Sport Formula One Team. They have been associated with Formula One as both constructor and engine supplier for various periods since 1977. The team has collected more than 160 wins as an engine supplier, ranking third in Formula One history. In addition to its two own F1 World Constructors’ Championships (2005, 2006) and two Drivers’ Championships, as an engine supplier, Renault has contributed to nine other World Drivers’ Championships. 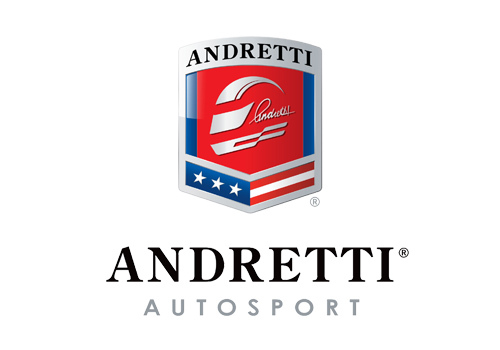 Andretti Autosport is an auto racing team that competes in the IndyCar Series, Indy Lights, the Global RallyCross Championship, and the FIA Formula E Championship. It is headed and co-owned up by former CART series champion Michael Andretti. Andretti Autosport has won the Indianapolis 500 five times (2005, 2007, 2014, 2016,2017) and the IndyCar Series championship four times (2004, 2005, 2007, 2012). During the inaugural year of the FIA Formula E World Championship, Wirth Research supported Andretti Autosport team with comprehensive trackside race engineering support, pre-event DIL simulator sessions and powertrain modelling & setup.